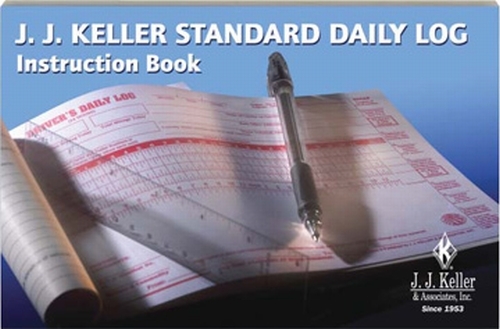 KellerSCAN® Daily Log Fold-Up Laminated Chart 801-FW-L is designed for maximum portability of 601-L KellerSCAN® Daily Log. The design of this chart makes it easy to carry anywhere it is needed. 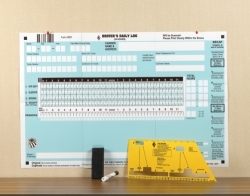 The chart is made of laminated paper with four eyelets for temporary mounting. The chart comes with some freebies such as a marker, an eraser, an oversized log ruler, and a re-sealable bag.